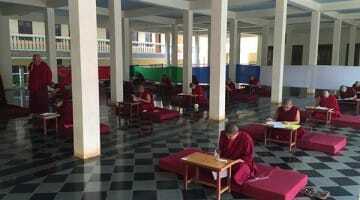 Exam results were announced by the Department of Religion and Culture of the Central Tibetan Administration. 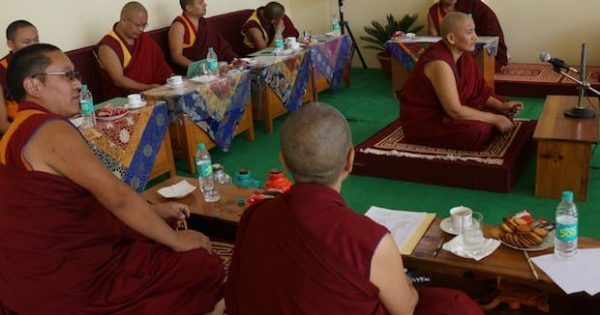 All 20 candidates for the degree passed. 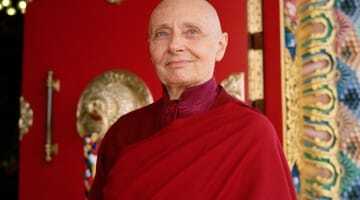 For more information about the work of the Tibetan Nuns Project, visit the TNP website.